How we achieve the National Park statutory purposes. In preparing policy for the National Park we must work to achieve the National Park statutory purposes. To promote opportunities for the understanding and enjoyment of the special qualities by the public. In the interests of maintaining the close connections between local communities, economies and environmental conservation National Park Authorities have an additional statutory duty. In pursuing the purposes, the Authority should seek to foster the economic and social well-being of local communities within the National Park. 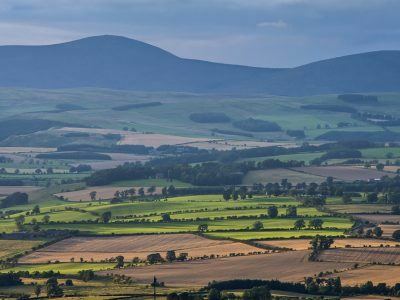 Northumberland National Park Authority is responsible for preparing, monitoring, implementing and reviewing its Local Plan, as required by the National Planning Policy Framework (NPPF). The Local Plan comprises a number of documents containing policies and programmes which guide the development and use of land within the National Park. These policies are then used to inform decisions on planning applications and appeals. 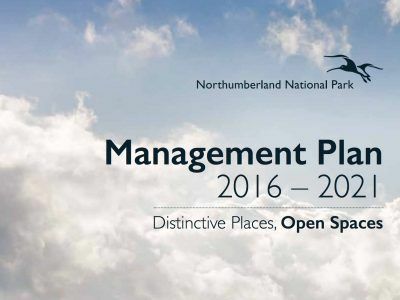 Managing the Northumberland National Park. Documents containing the policies and programmes of the Park. 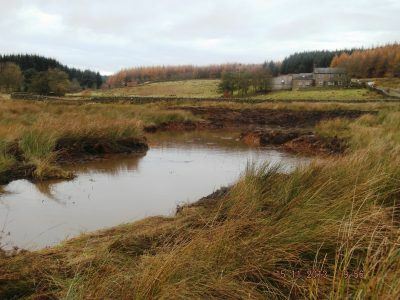 Find out more information about the Northumberland National Park Authority.